Extended Hours on Black Friday! Home / Events / Extended Hours on Black Friday! Come play on Black Friday, Friday, November 23 at the Kansas Children’s Discovery Center. Join us during our special extended hours from 9 to 5. At 11, the Kansas Ballet Academy will treat children to storytime, ballet class, and a solo performance by the beautiful Sugar Plum Fairy! At 2, Kansas Ballet will present a 30 minute, narrated performance of the Nutcracker Ballet. 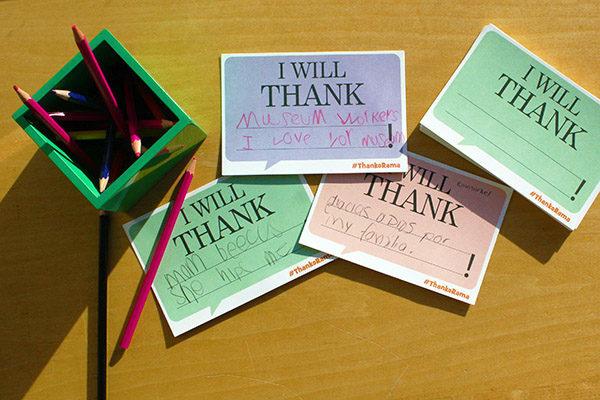 All day, celebrate the season of thanks by creating a thank you message for someone who encourages you in The Pigeon Comes to Topeka! A Mo Willems Exhibit. On Black Friday, all new memberships and renewals are 10% off. Become a member on Friday, November 23 for a great deal on a full year of serious fun! Members get unlimited visits to the Kansas Children’s Discovery Center, invitations to member’s only events, and provide the financial support needed for new exhibits and programs. Funds raised from memberships also help children in need, who would otherwise be unable to play due to a medical condition, limited finances, or family situation.